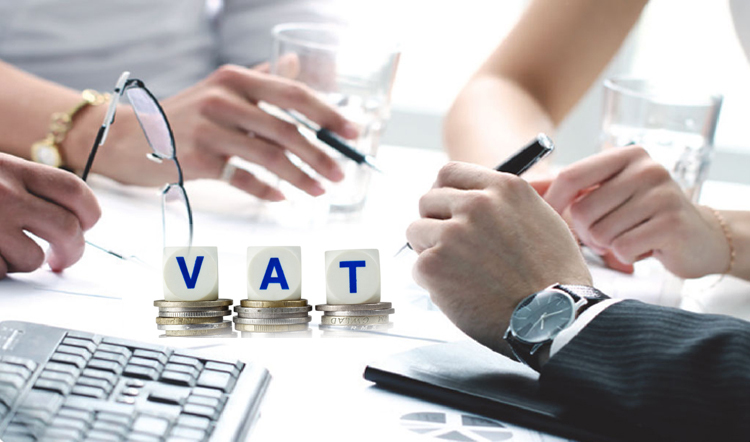 Although VAT in the UAE and in the GCC is a very new concept, it is already implemented in 193 countries as a VAT or Sales Tax. This means that many other small businesses around the world would have also had to prepare in one way or another, while there will be implications for systems, infrastructure, skills and training, there are a number of benefits to the new tax system on businesses and the economy. 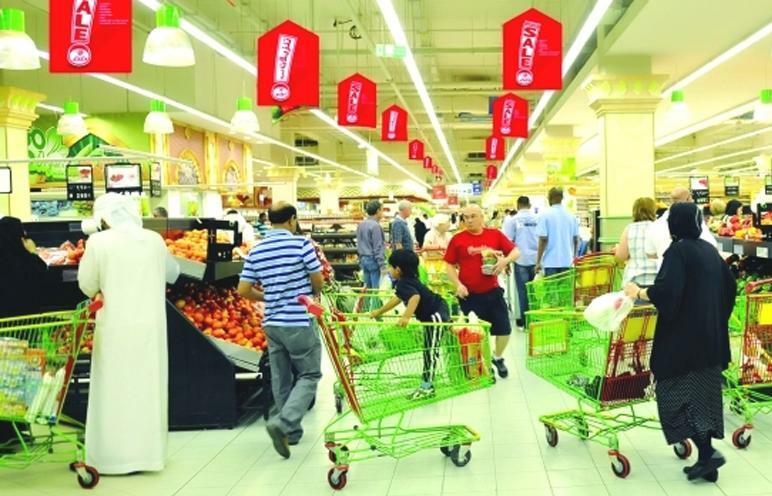 As we know that, VAT is a tax on the consumption of goods and services and has been set at 5% across GCC countries. This rate is among the lowest in the world, where some countries kept it very high more than 20%. 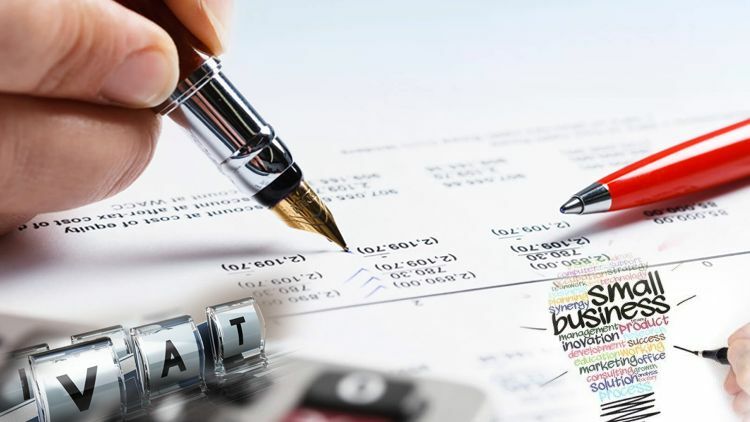 VAT is levied at each stage of the supply chain, from the manufacturer, to the wholesaler, to the retailer,Certain sectors will be exempt from paying VAT, such as healthcare, education, certain foods, some type of real estate transactions and local transport, but these may differ between member countries. Export of goods outside the GCC will be zero-rated, which means exporters can claim a tax refund. 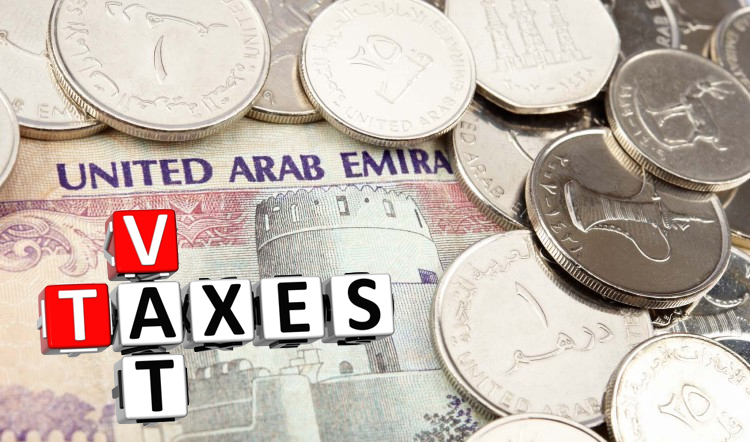 Governments levied these types of taxes to increase their revenues as VAT is one of the most efficient and transparent way to generate more funds and boost economy, if the annual turnover of any business is AED375, 000, they will be obliged to register as a VAT vendor. If business is generating 50% of this threshold, voluntarily register for VAT will be an option. VAT is a cost which is ultimately passed on the end consumer so businesses actually acts as 'collection agents' where they collect VAT and submit it to the government, the cost of non-compliance could be even greater. Penalties are set at a minimum of AED500 up to five times the amount of VAT that would have been payable for the period in question. At 5% VAT, this puts your maximum risk at 25% of turnover. Understanding the rules- The first thing a business should do is to understand the VAT rules in order to see how it will affect them. This can be done with the help of a VAT expert. Record keeping- Accurate record keeping is one of the most important requirements for a VAT registered businesses from the outset. Record keeping is important from a statutory perspective as wellbecause it is likely that all records will need to be kept for a minimum of 6 years just in case the regulatory authorities are to conduct an investigation on the business. It may also be a legal requirement to issue VAT invoices to customers who pay VAT. Managing Cash flow-Small businesses also need to manage cash flow when paying VAT as cash has a very crucial role to play in any business. Registration-Preparing for registration should not be a difficult task as this can be outsourced to a VAT expert. Training staff- Preparing staff is on the ramifications of VAT particularly in the UAE is critical as this would be another idea for individuals who live and work locally. Staff would need to know how to disclose to customers and supplierson the necessities of VAT and how it influences business exchanges. They will likewise need to guarantee satisfactory record keeping and ensure and that suitable products and ventures have the VAT increased and that the right documentation is gathered too.